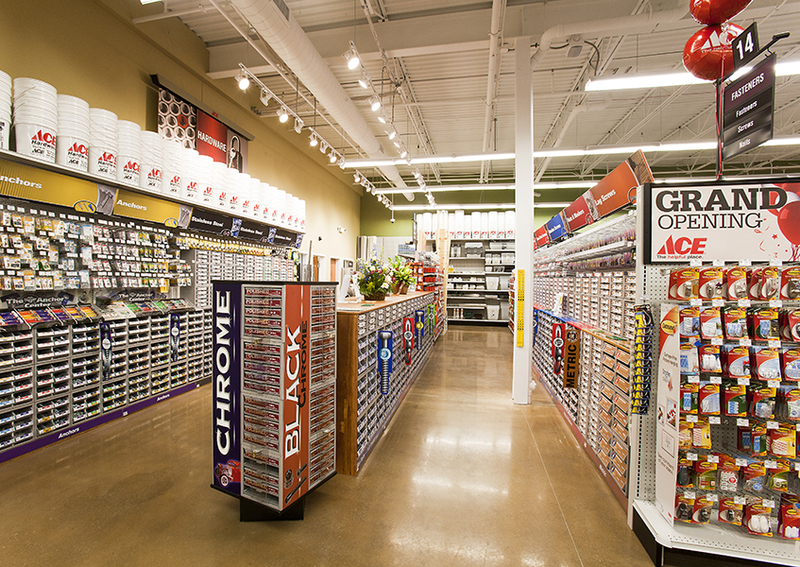 Schramm Construction was honored to be chosen as the general contractor for the first hardware store in Sugar Grove. 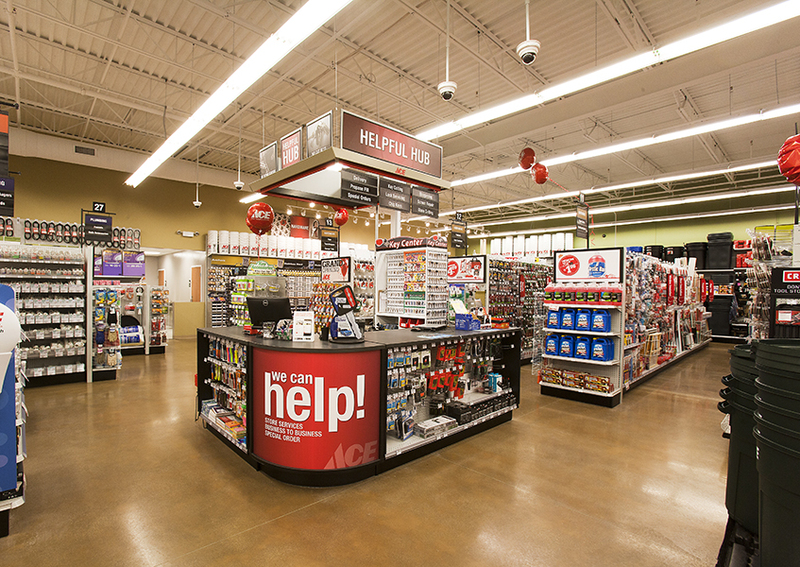 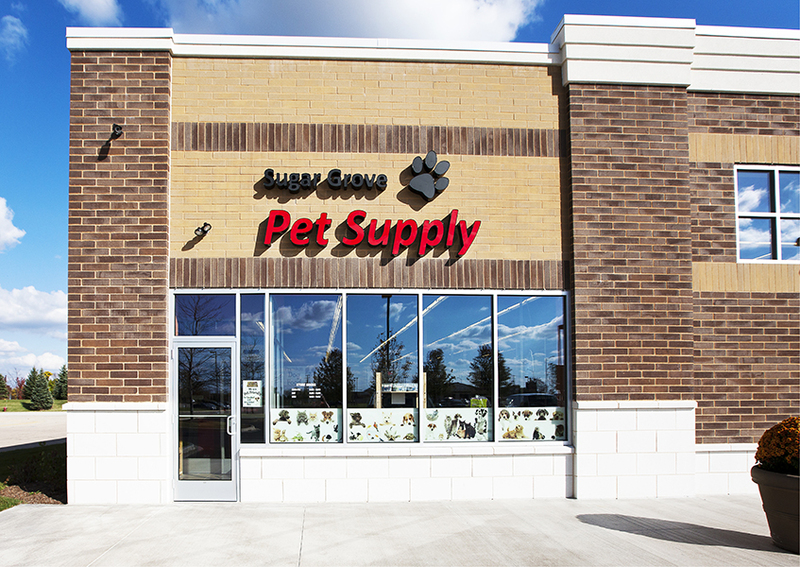 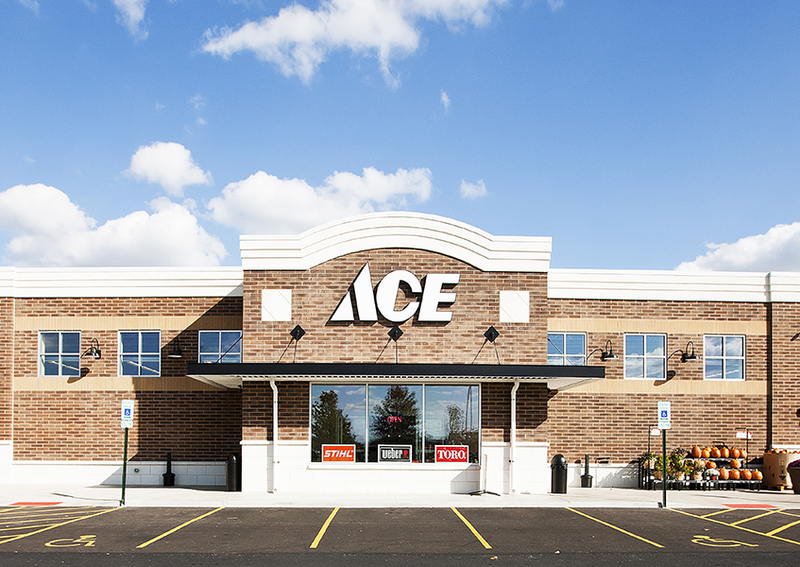 The brand new Ace Hardware will be 16,040 square feet and offer residents not only hardware supplies, but also designate 2,000 square feet of the store to a variety of premium pet products. 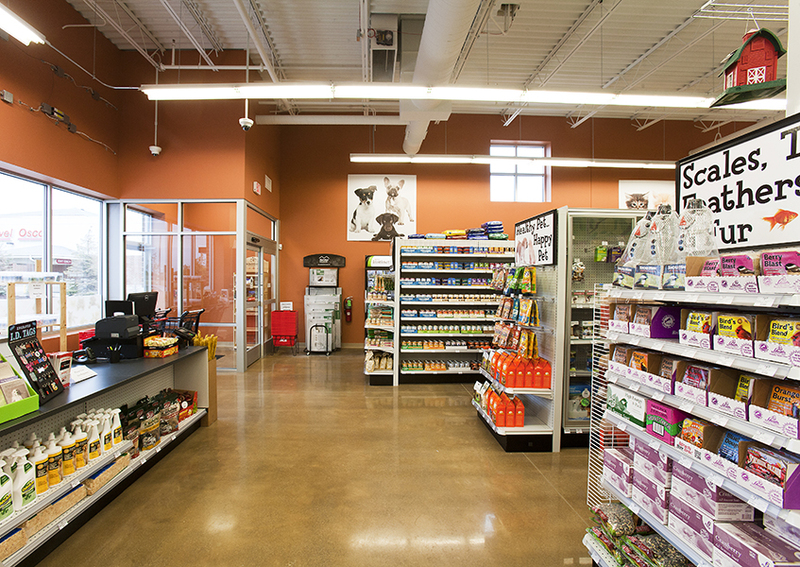 The building will also feature a separate entrance for customers who bring their pets to the store.